The epitome of style, Sketch is a private dining room where the only limit is imagination. No expense is spared in the venue where an unrivalled level of class is offered, ensuring a memorable experience that will impress guests long after the event concludes. Boasting imported gems such as black chandeliers from Milan and designer crockery and cutlery from Spain, Sketch is set in a picturesque location, with floor to ceiling glass windows overlooking the water. 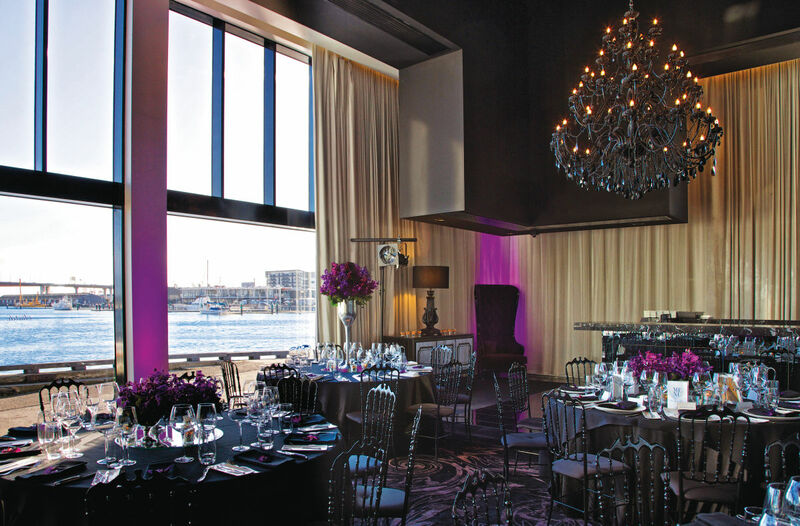 • Fantastic for “the reveal” ; sweeping curtains opened to showcase an interrupted view of Victoria Harbour.